Land Concern’s own Andrew Bowden, principal, participated as a panelist in the Urban Land Institute (ULI) Technical Assistance Panel (TAP). 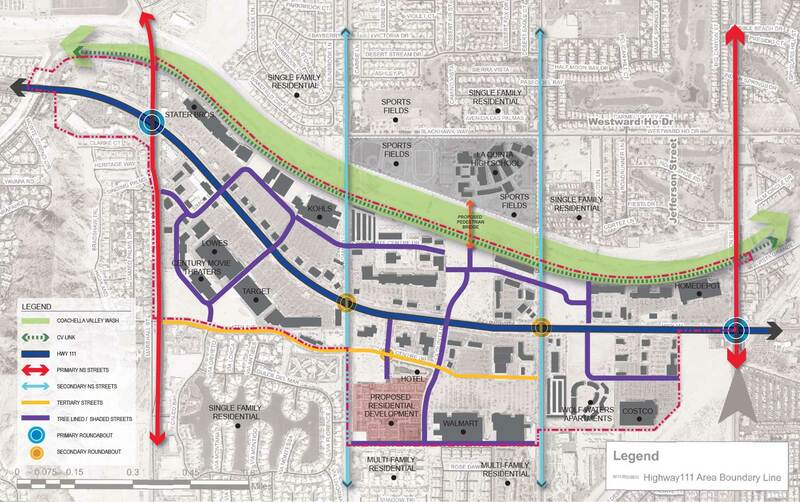 The City of La Quinta approached ULI with the task of conducting a TAP study to evaluate the long-term economic viability for Highway 111 Corridor and the surrounding area. Comprised of a team of 12 real estate development professionals, TAP panelists then provide The City with strategic ideas that could bring new energy, engagement opportunities and long-term economic success to the Study Area. Centrally located in the Coachella Valley, Highway 111 Corridor 460 accommodates up to 40,000 vehicles per day, serving as a major gateway to the city. Encompassing approximately 460 acres on both sides of the corridor, the study area has incredible potential to expand residentially, commercially and experientially. 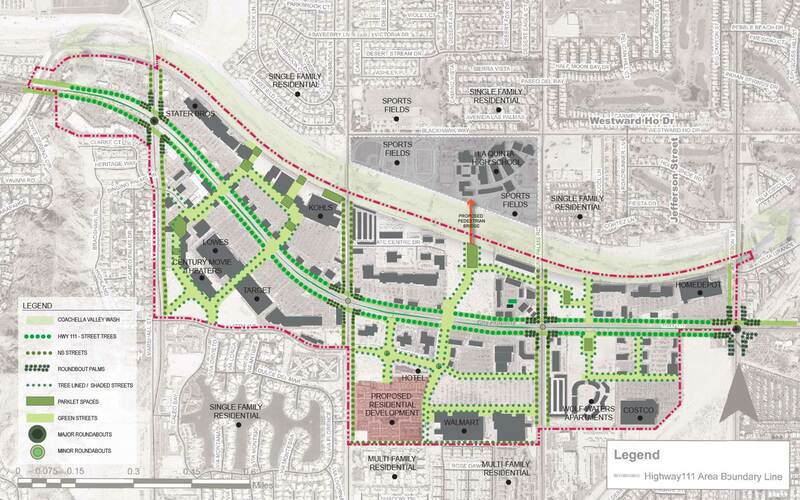 And, with The City’s recent adoption of a mixed-used overlay for the study area, panelists provided City leaders with the best practices and decision making to move Highway Corridor 111 planning efforts forward. The plan unveiled the importance of transforming underutilized space into areas that catered to tourists and seasonal visitors; a demand that could easily be met by expanding parking and introducing more hospitable properties to the study area. Furthermore, panelists noted the appeal of the upcoming CV Link, Coachella Valley’s newest healthy and sustainable transportation route that will accommodate pedestrians, bicycles, and low speed electrical vehicles such as golf carts and neighborhood electric vehicles. This new amenity could be used to connect the public to the city, retail spaces, hotels and events in and around the study area. Since the CV Link is a major influence on the study area, capitalizing on this amenity’s appeal through a thoughtfully designed wayfinding system is an effortless marketing effort. Additionally, the panelists highlighted a push for regional branding that could transform Highway Corridor 111 into a place comparable to the El Paseo District in Palm Desert. By engaging local artists in placemaking design, linking the study area’s close proximity to the CV Link and creating an authentic sense of place, The City can effectively brand Highway Corridor 111 as a cool happening hub for everyone to experience in La Quinta. It’s such an exciting opportunity for Land Concern to participate in projects like this one. Being able to collaborate with such talented teams of people and peers is always a privilege. We look forward to all the exciting happenings and developments that will soon come into fruition at Highway 111 Corridor.